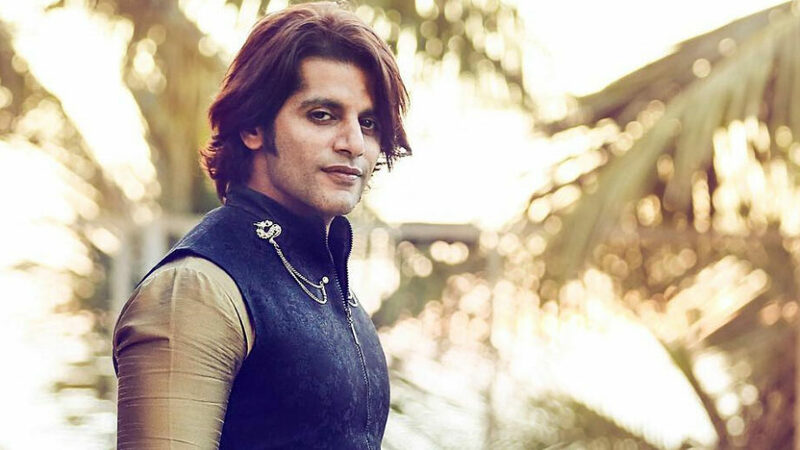 After impressing us on TV and films, Karanvir Bohra is all set to move to the new frontier of web as well. “There is something that will shake India. I can’t share any more details yet. Things are on the move for sure. KV, who was last seen in the latest season of Big Boss, does not mind returning to TV, “But it needs to be something substantial. 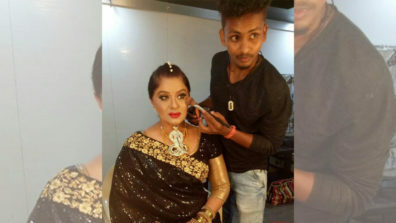 I need author backed roles.” His other well-known shows have been Kyun Ki Saas Bhi Kabhi Bahu Thi, Dil Se Di Dua… Saubhagyavati Bhava, Fear Factor: Khatron Ke Khiladi 5, Naagin 2, etc. Prior to this, KV has acted in Kismat Konnection and Mumbai 125 KM. “The digital media has come as a blessing in disguise for smaller producers like me, for we have an additional revenue stream over and above traditional theatrical and satellite. Rather than wasting your money on having a mass release, which might fetch you nothing, the smart thing would be to limit the initial release to around 200-300 screens and then gradually increase the screen count if the film clicks through word of mouth,” added KV, who comes from a family of distributors and producers, hence knows his maths. 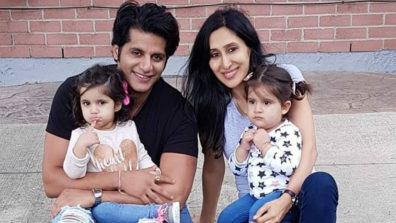 Anita Hassnandani sends in wishes all the way from Turkey for Karanvir Bohra!